The Hassocks Community Cycle Hire is situated on the premises for those energetic enough to explore the National Park. 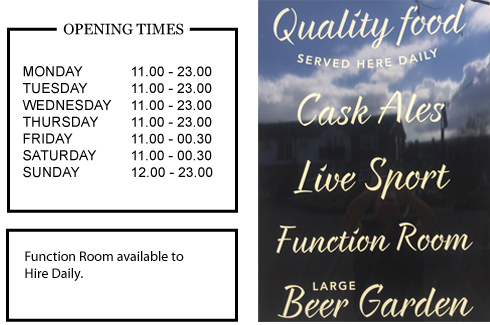 The Hassocks considers itself a true family/dog friendly community pub providing a variety of services to it's clientele. Lunches served Daily with special rates for pensioners. Traditional Basket meals served lunchtime and evenings. local Sussex Real ales Harvey's, Bedlam and Dark Star. Fosters, Carling, Kronenbourg, Coors, Carlsberg, Guinness. 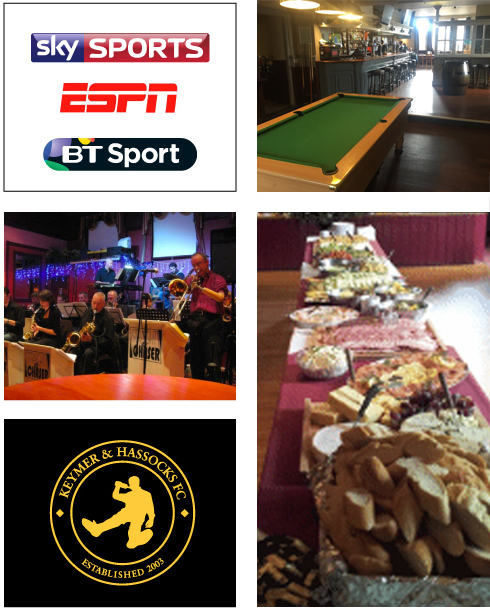 The Hassocks is well known for its TV Sports coverage being fully subscribed to Sky Sports, BT Sports and ESPN. All programmes are available on our 7 HD TV’s incuding multi-screen viewing on request (no need to miss your favourite - just ask at the bar). 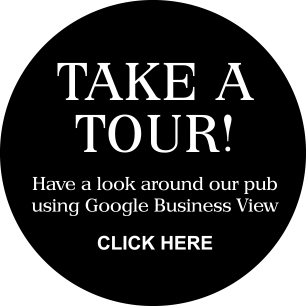 Pool/Bar Billiards - the pub runs teams for both in local leagues. Poker - weekly sessions in a friendly atmosphere where beginners are welcome. The Hassocks sponsors a local football team Keymer & Hassocks who are always interested in new recruits. Regular live music and DJ sessions are held throughout the year in the bar whilst the monthly Jazz, Comedy nights, Big Band and Salsa Party evenings in the Function Room are particularly popular. 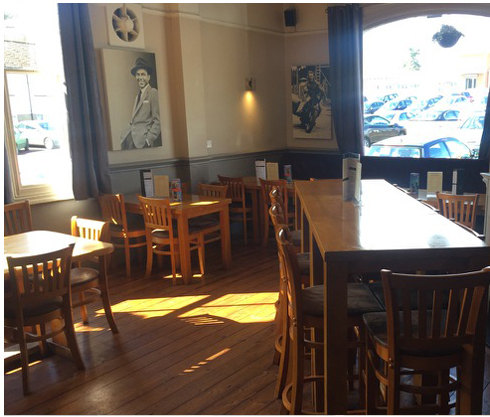 A large self-contained function room available for weddings, parties & conferences. 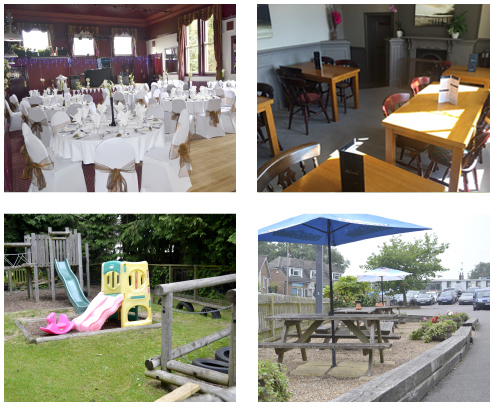 An extensive outdoor seating area with especially constructed children’s play area in the beer garden. We can cater for up to 3 football team coaches for fans that want a few drinks before wathcing Brighton & Hove Albion play. Authorisation is needed so please contact us in advance if you would like to come. Chris, Gillian, Fiona and Jo look forward to your company.